In a 2000 legal smackdown between the World Wrestling Federation and the World Wildlife Fund over the use of WWF, the wrestlers got pinned. A British court found in 2001 that the wrestling group had violated a 1994 agreement limiting the use of the initials, which the two companies had shared since 1979. 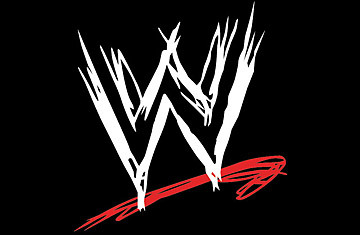 The following year, the company changed its name to World Wrestling Entertainment Inc., or WWE. "Our new name puts the emphasis on the E for entertainment, what our company does best," said CEO Linda McMahon in a press release at the time. The comment didn't do much to stamp out persistent rumors that the fights are rigged  but hey, at least she was honest. Read about wrestling wunderkind Henry Cejudo. See the top 10 outrageous legal battles.